It’s that time of year friends – Autumn has arrived! And that means it’s time for our annual Everyday Church Apple Picking trip. 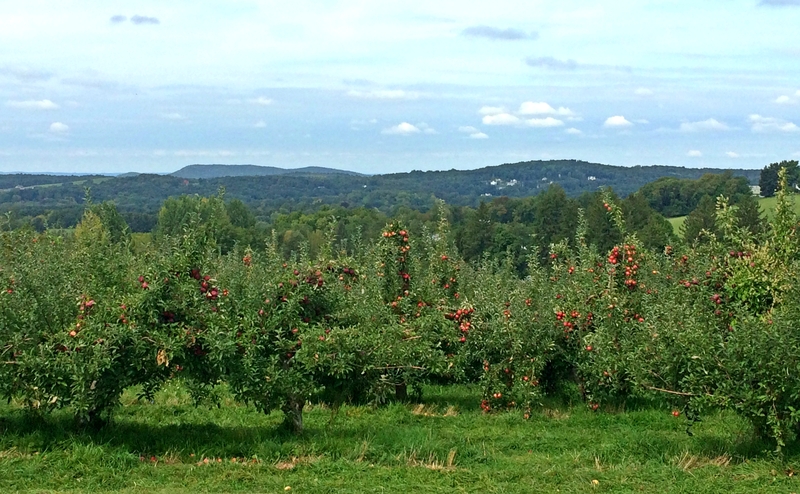 Join us for a day of picking (and eating) apples, apple cider donuts, gram-worthy views and of course – a great time with your Everyday family. It’s always a ton of fun. Friends and family of all ages are welcome. The orchard is free to visit, and apples are free to eat on site. You can purchase apples to take home. When: Saturday Oct 14th, 12:00 p.m.
How to get there: We’ll be carpooling to get the orchard. If you need a ride, or have seats available in your vehicle, please email info@everydaycc.com.